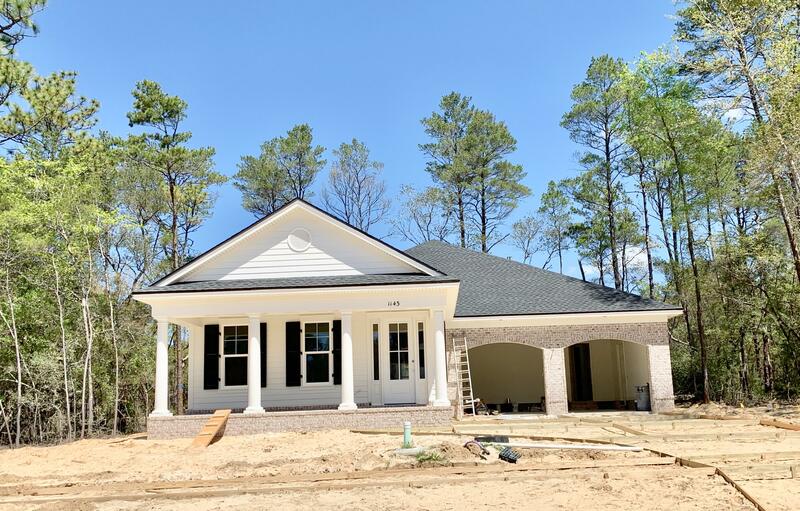 Gorgeous, two-story home in niceville's newest subdivision deer moss creek. This all brick 4 bedroom, 3. 5 bath home is situated on a corner lot and boasts over 2500 sq ft of living space. Flooring will consist of laminate, tile and carpet and home will have many lovely features. 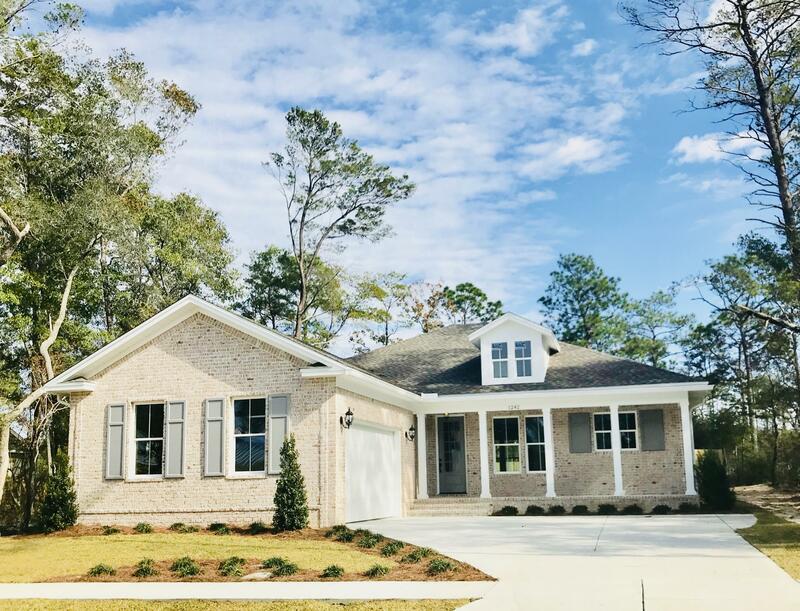 Deer moss creek is a mixed-use community including single family homes, commercial properties, a village town center and light industrial. 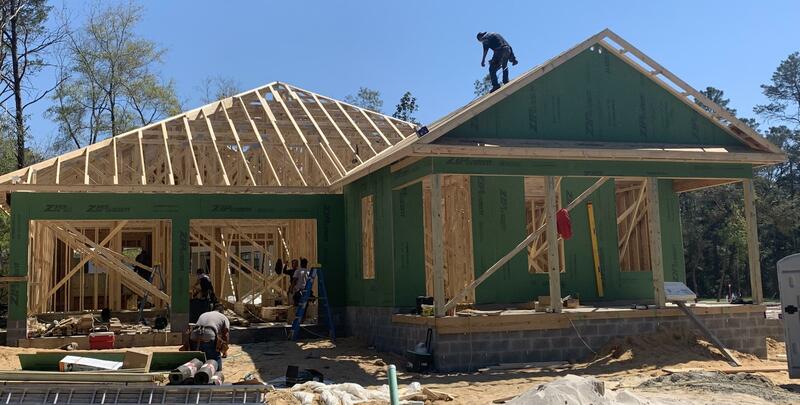 Phase 1, hartfield, features 98 single-family lots ranging from11 acres-38 acres. A paved trail system is planned to run along the path of the creek. Phase 1 boasts a park, gazebo, lots of trees, sidewalks and future plans include a community pool, community center, more parks, bike paths and more. Back on the market and new pictures. 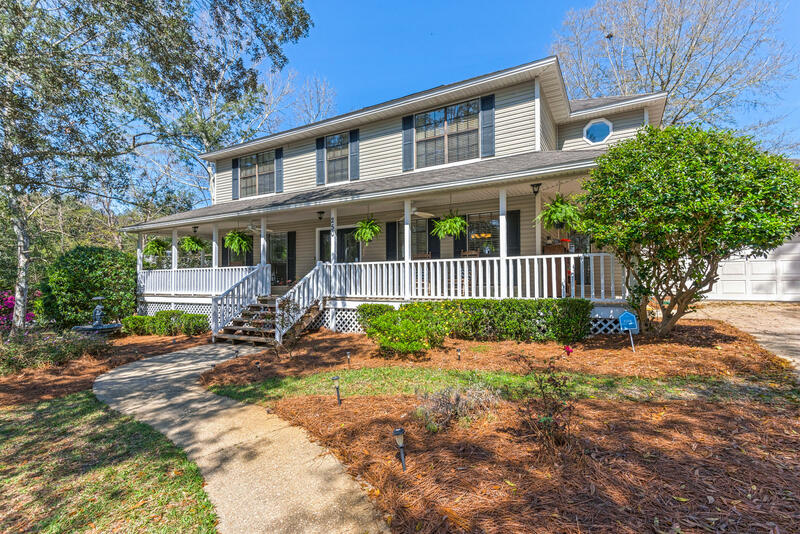 Bluewater bay, southwind, 4 bedroom home. Lots of updates and renovations. Renovations include, kitchen, master bath, drywall, flooring, fixtures and finished (heated and cooled) rear porch. Home has expansive view and plenty of space for a future pool. Flood zone ''x'', no flood insurance required by lender. You must see this home in person!!! 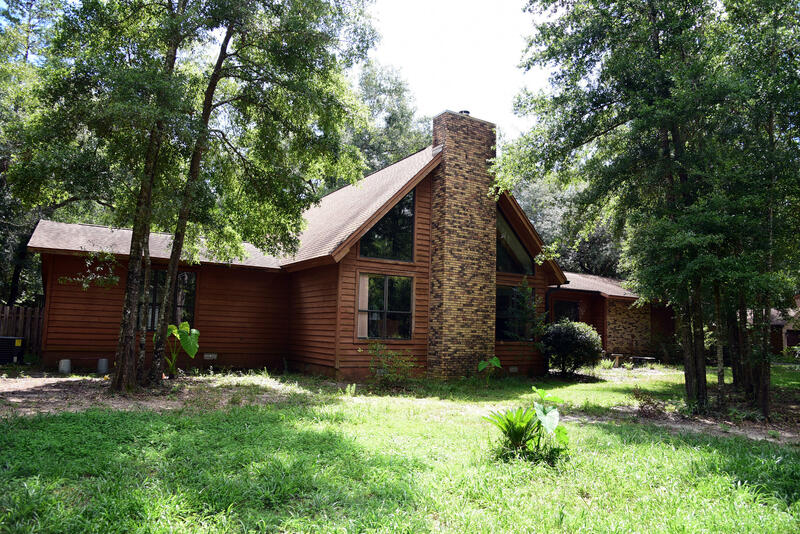 Inspeavailable now is this versatile home located on an oversized, nearly half acre lot with plenty of room for fun and play. 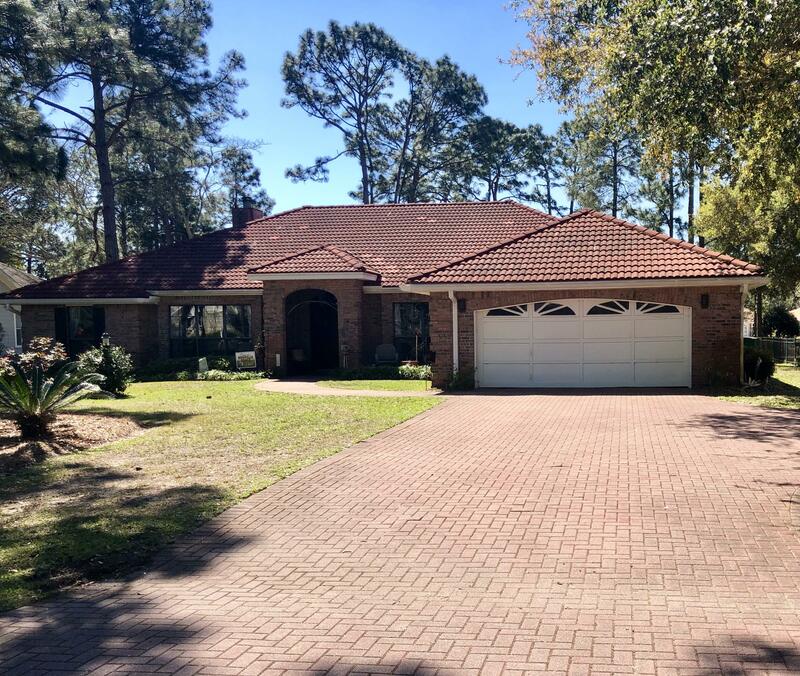 This home is nestled between clusters of beautiful trees and features 4 bedrooms and 4 full bathrooms on a corner lot in the private cul-de-sac community of baywood estates in central niceville. With more than 2,600 square feet of heated and cooled space, there is plenty of room for the entire family, both inside and outside. In 2005, a mother-in-law suite was added with its own private entry and ramp for accessibility. 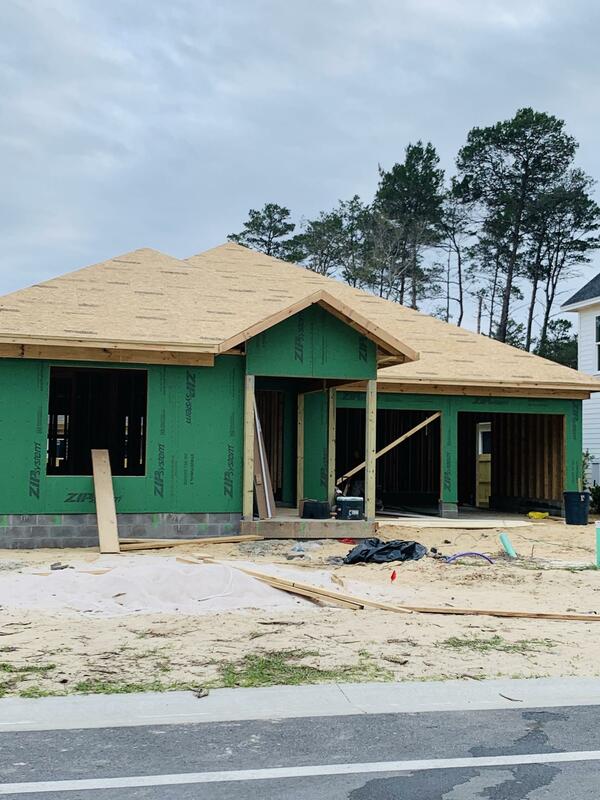 There is a finished screened in porch off the mil suite and a large open deck off the living room as well as a separate gazebo with room for a grill, table and chairs and has lights and receptacles. The back yard is complete with a playhouse. 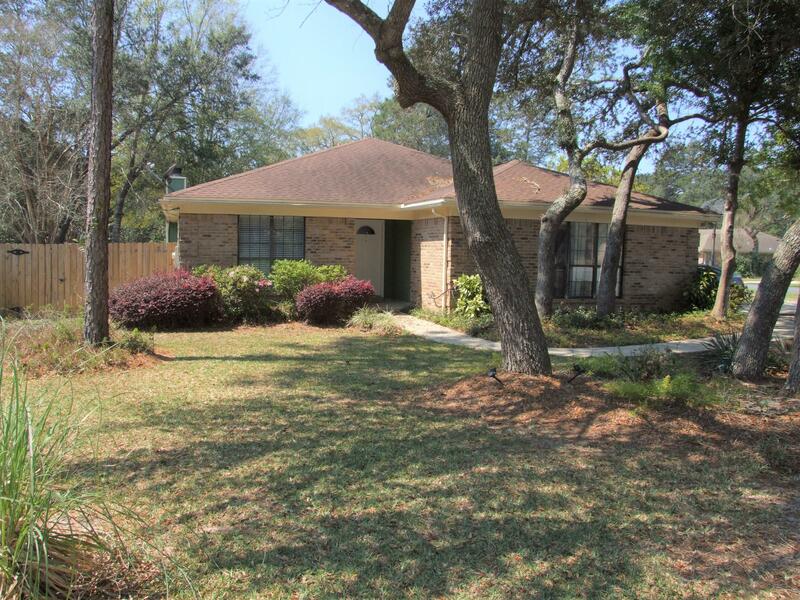 Bluewater bay home on large corner lot!! 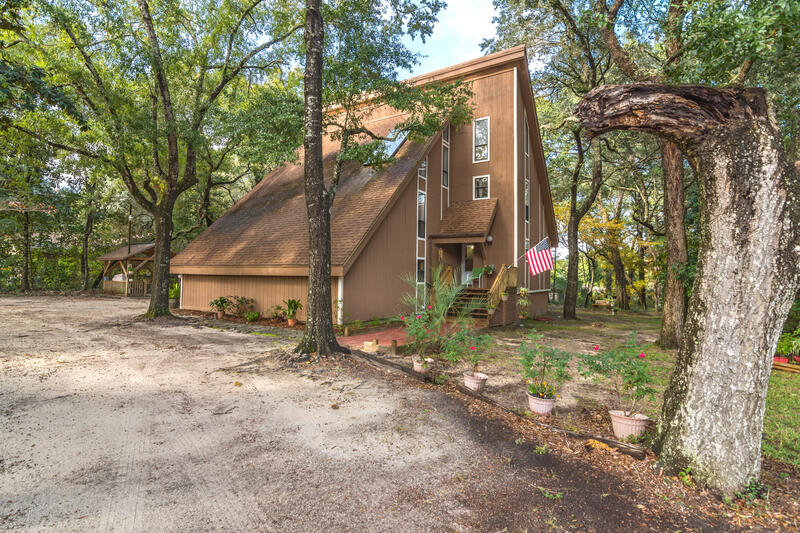 Mostly brick, this home is convenient to restaurants, shopping and mid-bay bridge. 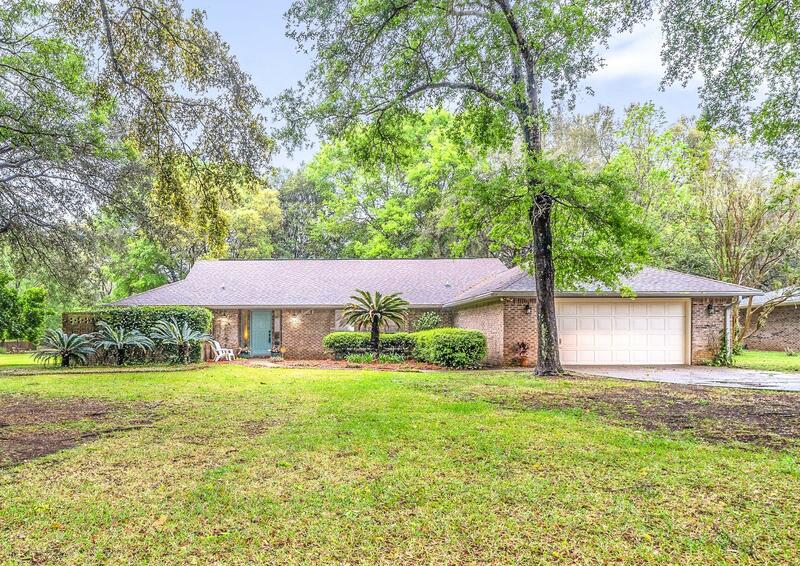 Large deck and in-ground pool with fenced yard for pool safety and pets. Unique custom-built, children's two-story playhouse in back yard. Newer roof and hvac. Wood burning fireplace in large family room. Separate heated and cooled area in garage can be used as office and long driveway can easily accommodate 4+ cars. Active, transferable termite bond.